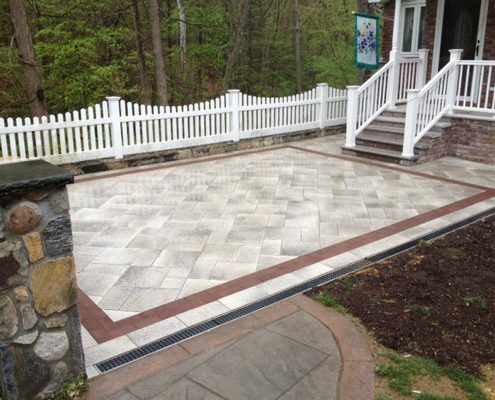 Northern Construction has been serving the community with masonry services for over 20 years in Westchester ny. Whether we are building an outdoor hardscape or stabilizing your hillside with a retaining wall, our mason crew works hard at delivering a superior finished product. We provide custom landscape design, repair work and drainage systems for your property. If you don’t see what you are looking for or have a question about our services below, don’t hesitate to contact us for a free estimate. 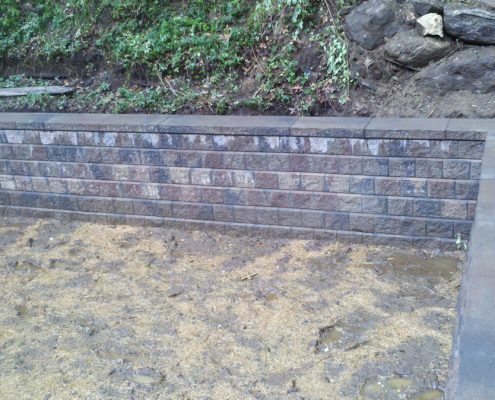 Retaining walls are a fundamental element for both our commercial and residential projects. Their main function is to stabilize hillsides and control erosion from water runoff. In addition to adding strength to a structure, retaining walls can transform a generic backyard into an elegant courtyard. 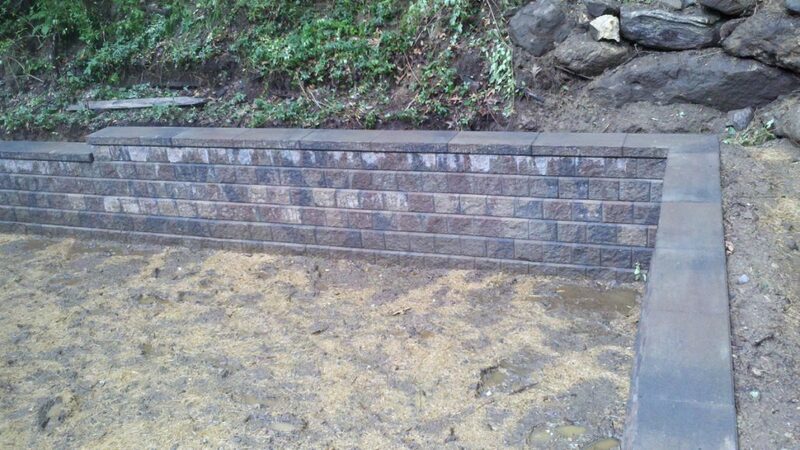 Some of the products we use to build retaining walls are interlocking blocks, stacked rock/stone and concrete. One area that can be commonly under estimated when installing retaining walls is the necessity to drain the backfill of rainwater and/or groundwater. Without proper drainage, pressure can build up behind the wall causing it to fail. Northern Construction has extensive drainage experience that allows us to handle implementing the appropriate drainage system to ensure a stable, long lasting retaining wall. 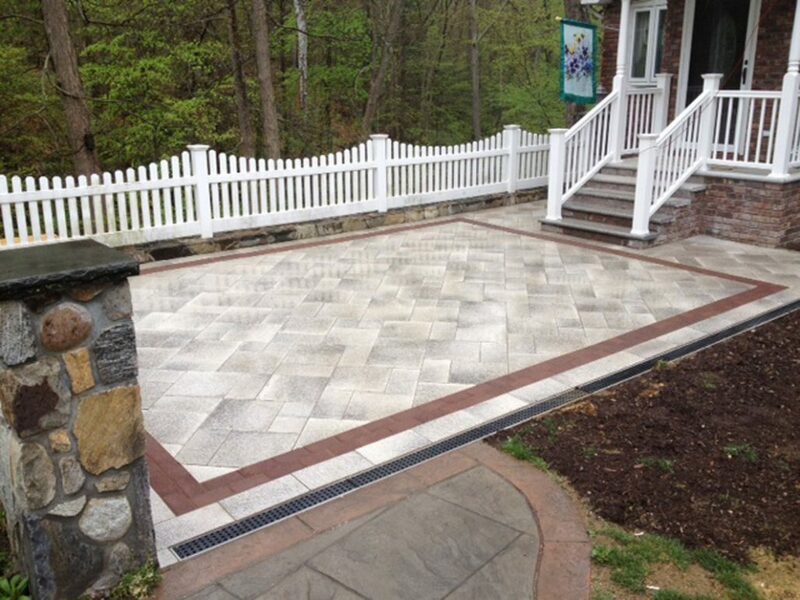 To create a stunning patio, we can make a custom design or build to your specifications. 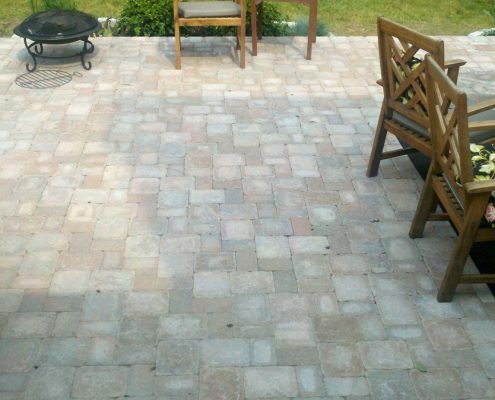 Flagstones, interlocking pavers or other stone materials are available. If you want a special material, we’ll locate it. 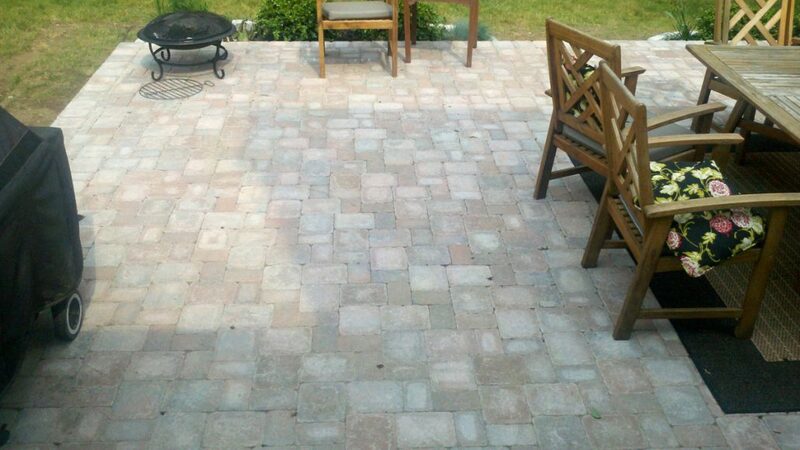 Our masons will prepare the site and install the patio to achieve a flawless look. Belgian Block is a strong and versatile quarried stone with a rectangular shape that we use for a variety of projects. Its rustic, rough edges give the stone an old world feel. 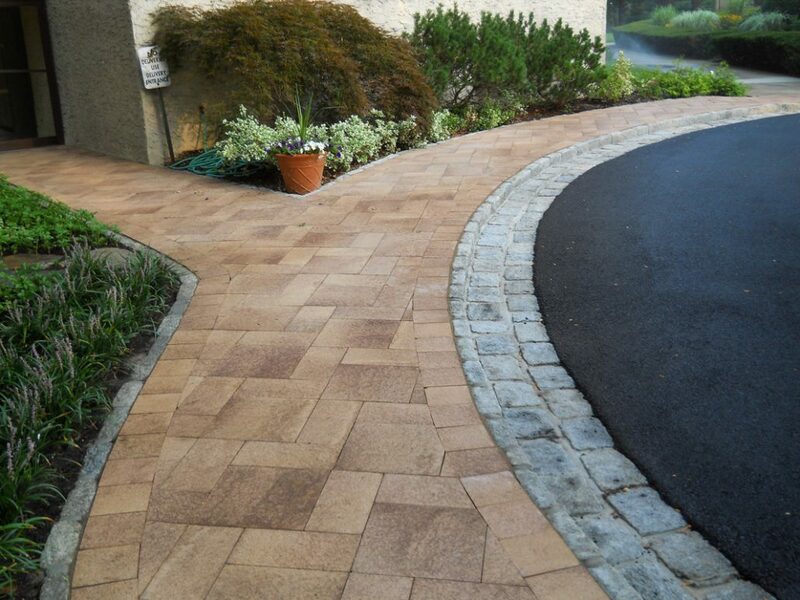 Ask us how we can accent your driveway with a Belgian Block apron or edging. Or use it to create a beautiful driveway with a classical look. Our commercial and residential customers love the upscale appearance that Belgian Block curbing creates. Pick our brain about using Belgian block for your next backyard landscaping project. Bluestone is a beautiful natural stone which possesses great strength and a rough texture. Bluestone is ideal for many applications including stepping stones, walkways, garden paths and pool decking. Their wonderfully appealing charm, combined with the durability and look of natural stone make them a big hit with our homeowners and property managers. Because Bluestone is a quarried product, the color of the stone varies depending on the depth from where it was extracted. Bluestone’s most common color is blue ranging to gray. When the stone is extracted at deeper depths, shades of green, yellow, purple and orange can be found mixed into the stone. If you do not see a particular Masonry Service listed below that you are interested in, please contact us and we will be glad to help. Ready to get started with a free masonry estimate?